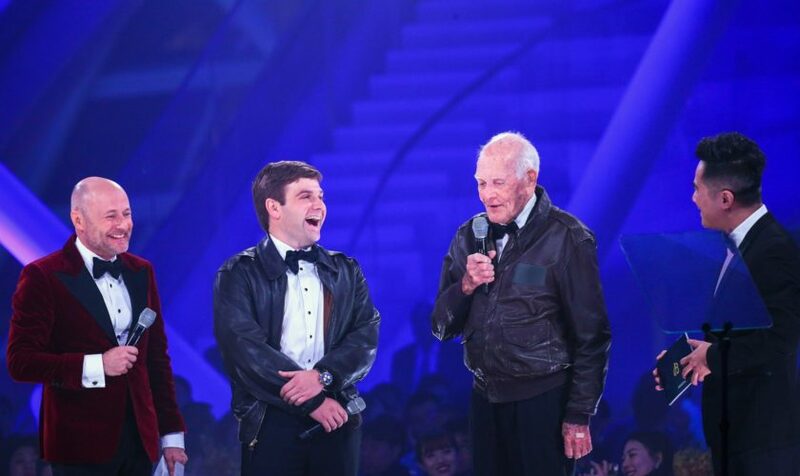 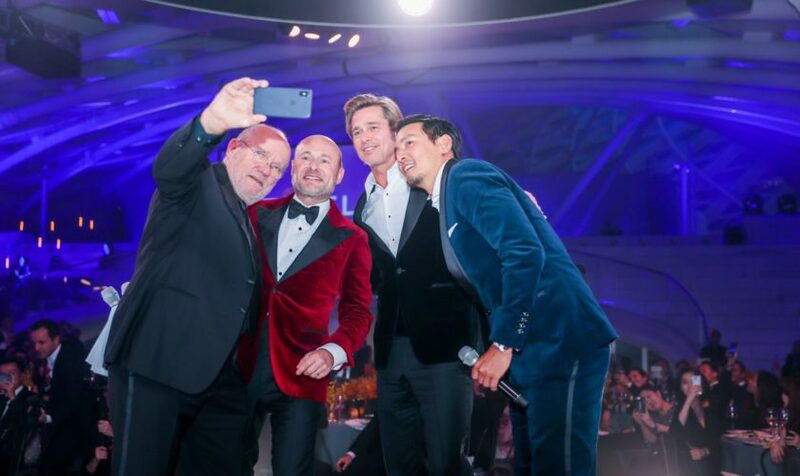 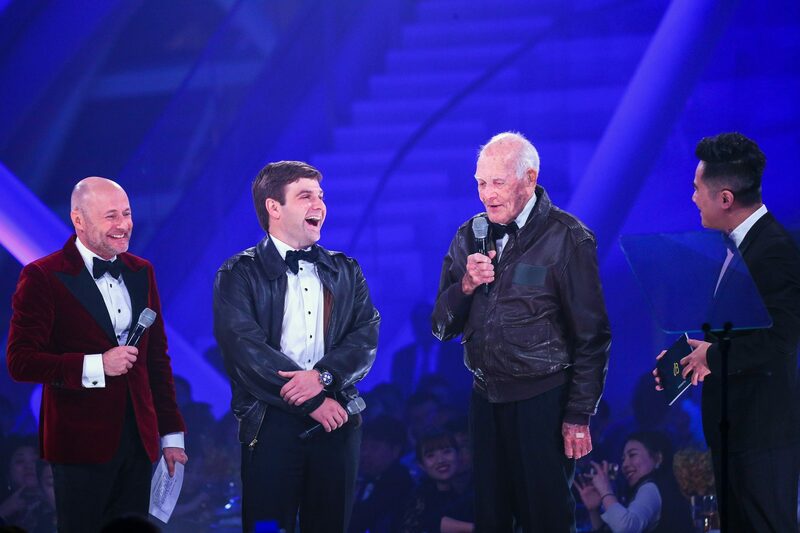 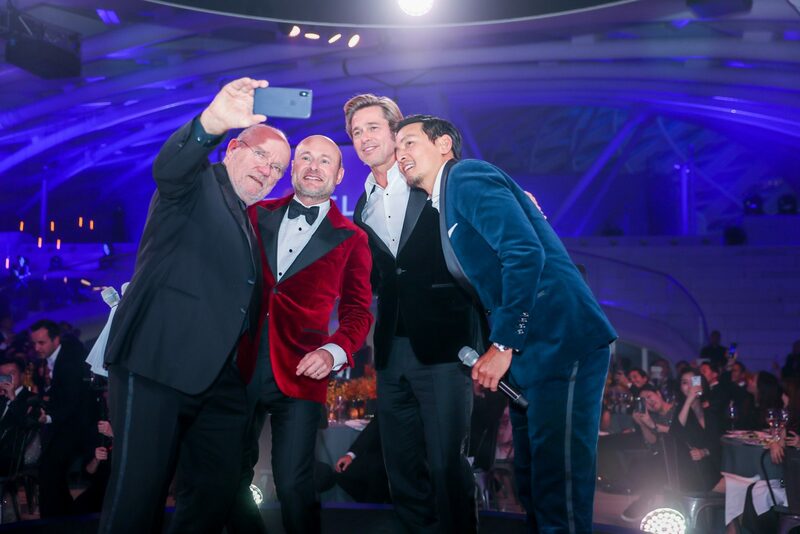 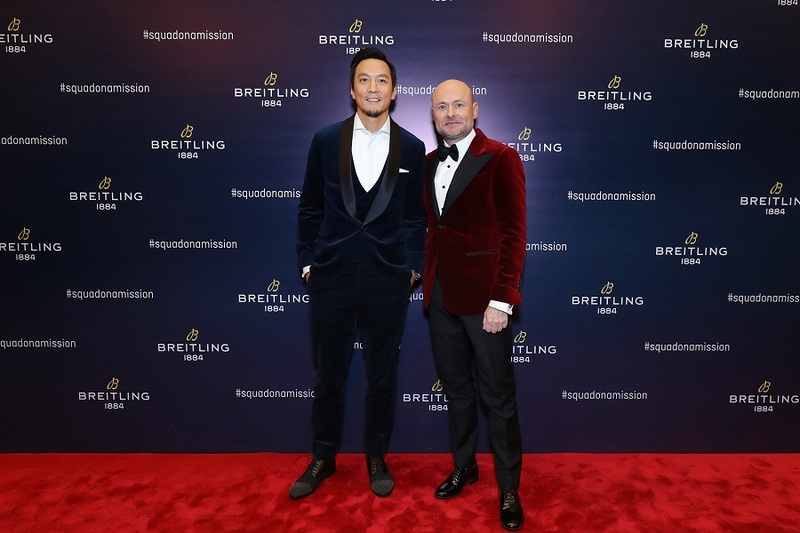 Breitling marked its entry into the Chinese market by hosting a red-carpet celebration gala. 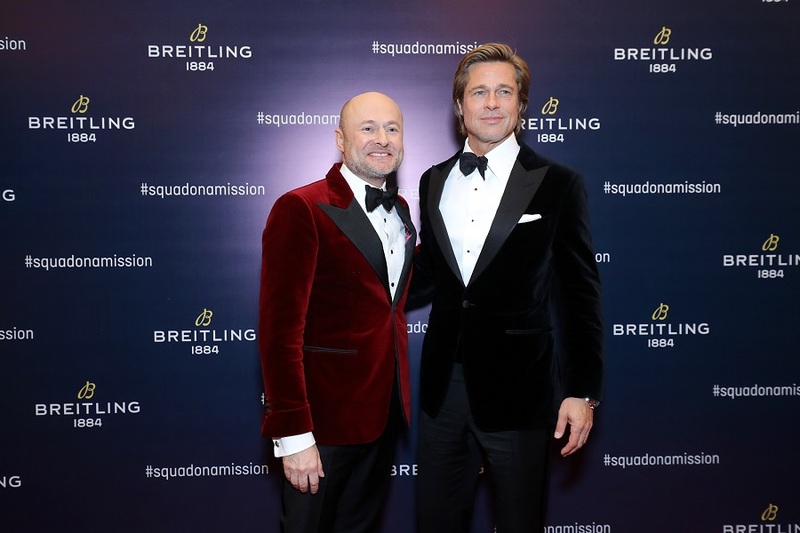 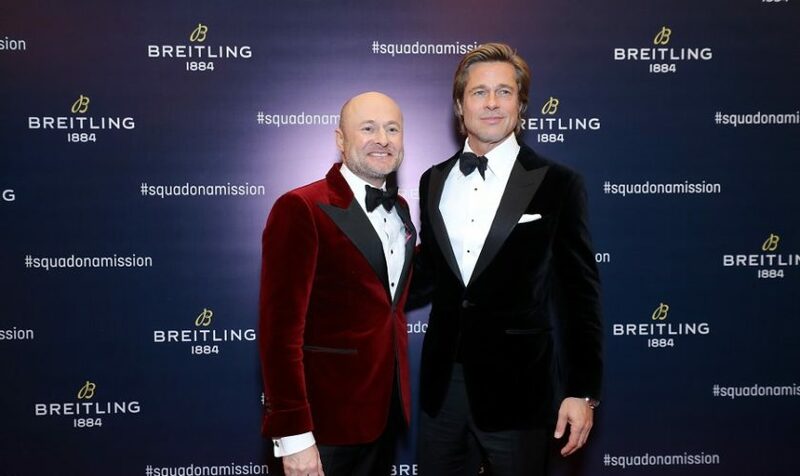 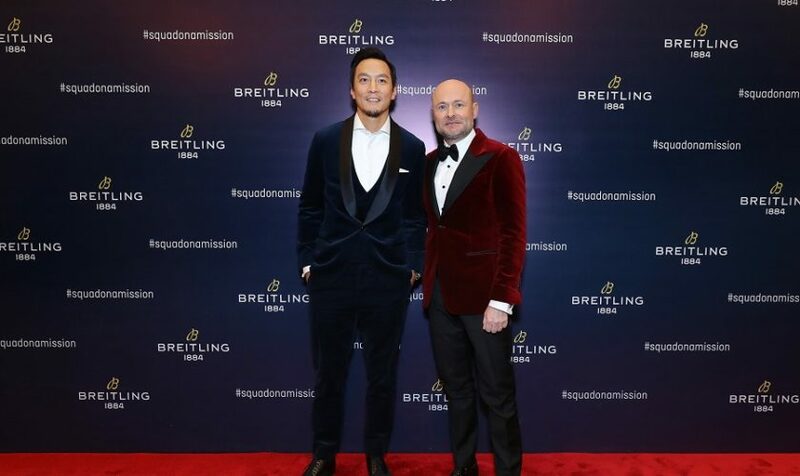 Held in Beijing at the Phoenix Center, movie stars and Breitling cinema squad members Brad Pitt and Daniel Wu were on hand to mark the occasion. 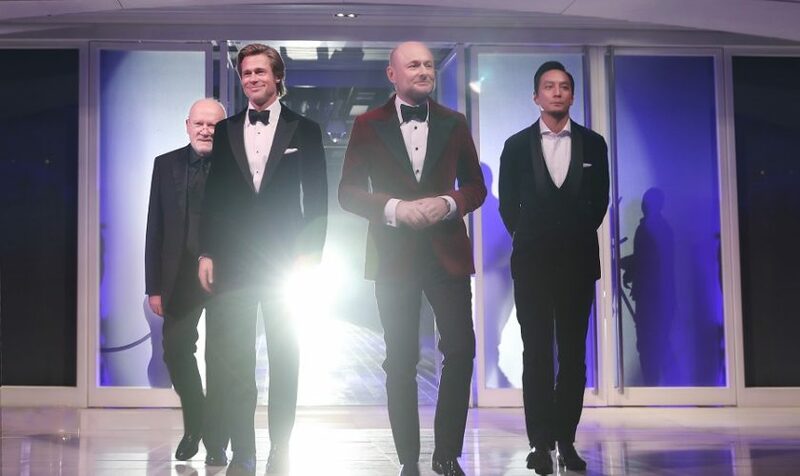 They were joined by personalities from the worlds of fashion, high society, sport, music, and film, including Japanese fashion designer Motofumi “Poggy” Kogi, South Korean actress Shin Se-Kyung, Chinese actress Qi Wei, and Chinese actor Li Zonghan. 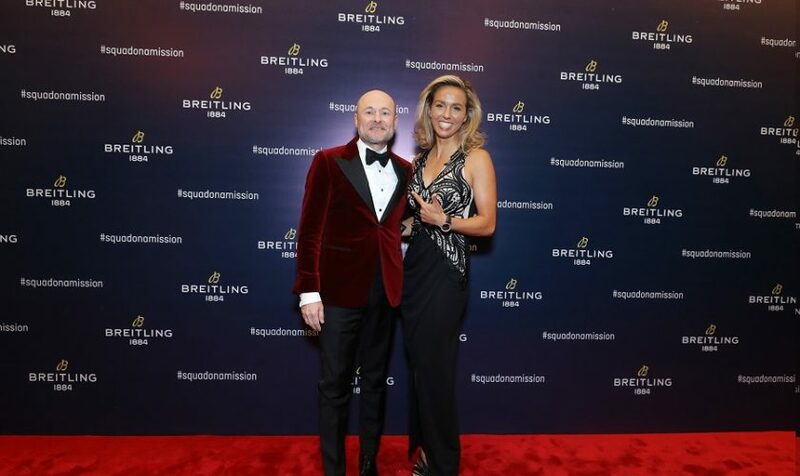 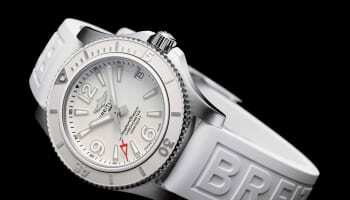 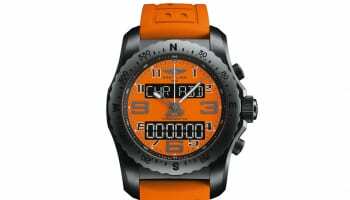 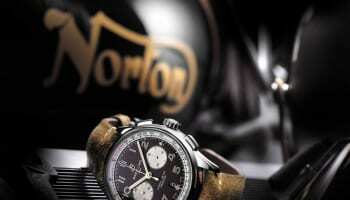 Breitling CEO Georges Kern kicked off proceedings by describing what the move means for the Swiss-based watch brand.